Review by Graeme Knox Whighams Jazz Club, Edinburgh It was a real pleasure last night to watch a large enthusiastic and at times awe-struck audience lapping up the main feature at Whighams. Freddie King did us a great service, not only by delivering his customary knockout performance but also by bringing his friend, legendary guitarist and guitar authority Esmond Selwyn in to play and co-star for the evening! Great to see these guys individually and jointly perform with the quite superb assistance of Campbell Normand, Ed Kelly and Dave Swanson. Lovely compact jam too and great to see Niki King in with Freddie and delivering her own classy and heartfelt performance of Detour Ahead with the guys. Whighams Jazz Club, Edinburgh John Colianni and Trio with guest host Freddie King. Freddie King created an absolute SENSATION last night at our gig at Whigham's Jazz Club in Edinburgh. An enraptured woman nearly fainted w/ excitement, and generally captivated every young lady in attendance. Next stop New York, Freddie? Freddie King has performed with many world-class musicians such as Frank Perowsky, Bobby Wishart, Lillian Boutté, Paul Kirby, Martin Zenker, Geoff Castle, John Colianni and The Synthesis Big Band, to name only a few. 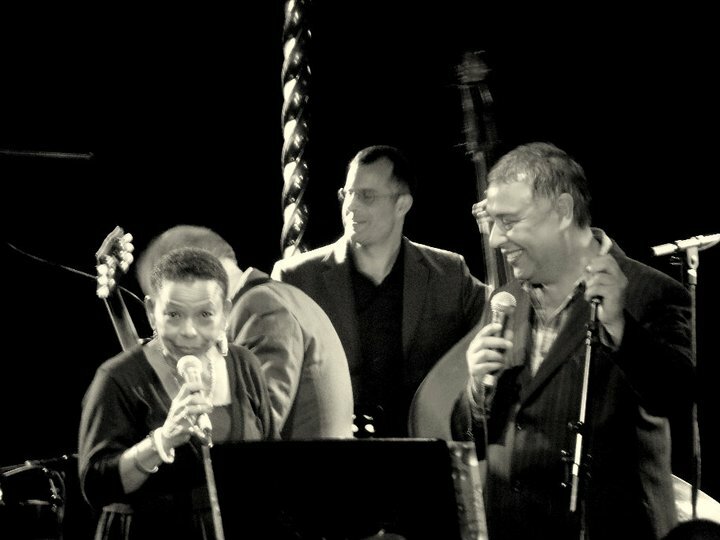 Following the success of his album release Diggin' Deep, Freddie wrote and directed his own show, Milestones, and performed it in the Edinburgh Jazz Festival at the Hub Concert Hall: this featured a 10-piece band and guests Frank Perowsky, Niki King and Tony King, and attracted a sell-out audience. This was followed by shows in Barbados, with the great singer from New Orleans, Lillian Boutté: this show was repeated in the Edinburgh Jazz Festival. . Freddie also performed two nights in The Birdland Jazz Club, Hamburg, Germany. He also performed in the Mardi Gras with The Freddie King International Quintet as part of the Edinburgh Jazz Festival. 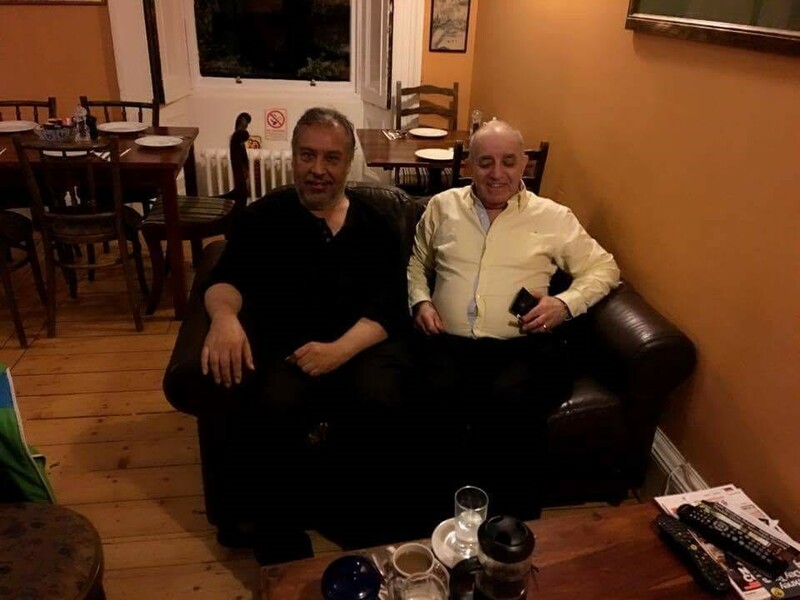 Freddie is also known to appear at The Click Clack Club in Edinburgh with leading jazz guitarist Malcolm MacFarlane as a duo, performing original and improvised sets of music. Recently, Freddie has returned from his 2014 tour in Hamburg, Germany, and subsequent performances in Seoul, South Korea, Woolongong & Sydney, Australia, Kuala Lumpur, Malaysia and Bangkok, Thailand. As well as his extensive performances in a number of countries, Freddie also conducts voice workshops globally, both one-to-one and with groups. Most recently he was invited to be a guest tutor in SMK Puterijaya school in Malaysia. Before that, Freddie was in Seoul, South Korea, performing a vocal workshop for students at Paekche Institute of the Arts. Freddie has previously worked as a voice coach with the Fionna Duncan Jazz Workshop, The West Lothian Youth Theatre, Scotland, and Most Entertaining Music School, Edinburgh.